So how can we make this forum a more active one? This is a discussion onSo how can we make this forum a more active one? 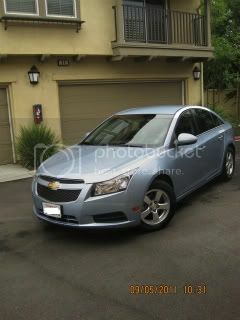 within the Site News forums, part of the Cruze Forumz category! What can we do that other forums are not doing to get this forum more active? You have any ideas? Post them up here. We are also looking for a few members that would like to be active on here and become moderators. If you are interested, please pm me. Thank you for being a member of CruzeForumz.com and I hope we can move forward and make this forum a very active one! For me, it's just a matter of not getting on a whole lot. What do moderators do and how much time do you have to be active on the page? No one is taking down the spam on this site. Ugg boots coins Pandora so on. Come on guys. What forum did you start Burd? Welcome to this forum btw! Nice. It looks like you have closed off, how come? This forum has gone to hell. Surprised somebody is still paying to host it. This is your first post. Have you been following the forum and haven't posted this whole time?